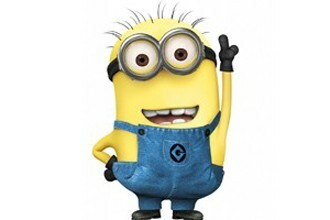 Minions, the American animated film, released in the summer of 2015, is a spin-off of the films of Despicable Me. 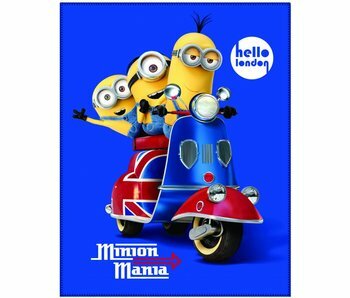 In this film are the Minions have the lead role instead of helpers like in the films of Despicable Me. 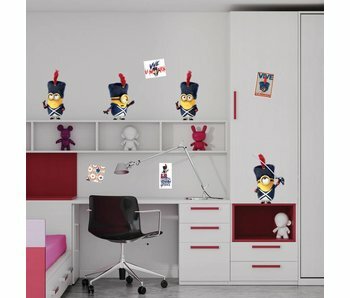 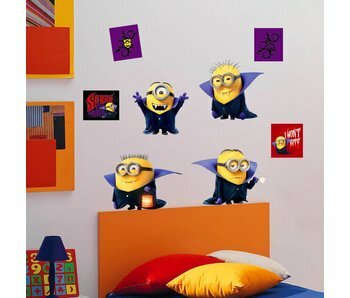 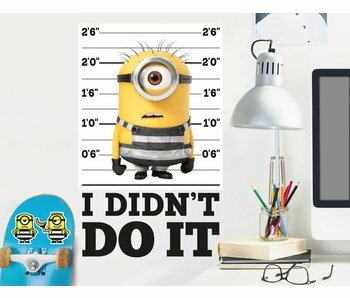 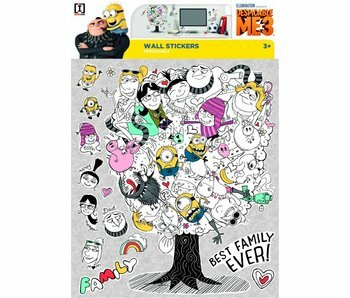 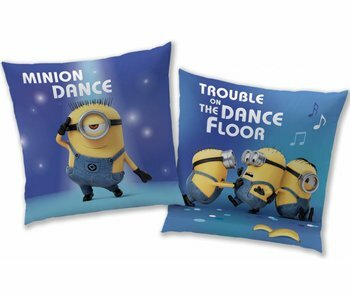 Be surprised by our large collection of the Minions in beautiful colors and excellent quality. 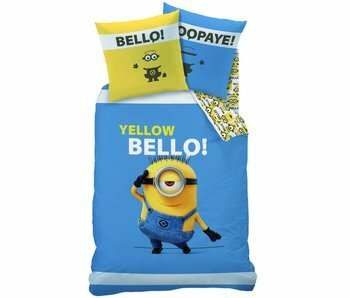 Take a look at the duvet covers, wall stickers, school supplies and much more!